Programmes like “Who Do You Think You Are” have us glued to our seats while we watch the amazing family histories of celebrities unravel before us. As interesting as their stories are, often including heroes, wealth, poverty and skulduggery, the family history and genealogy that’s most fascinating and most meaningful to us, is in fact, our own. With more and more records becoming available online many of us have uncovered our own family history and genealogy and now know where our ancestors lived in London centuries into the past. We know for example, the churches or synagogues they were married in, the courts they appeared at and the workhouses where they took respite from poverty. Visit London Taxi Tours are very excited to offer you your very own, very personal Ancestry Taxi Tour of London. You give us all of the key ancestry information you have uncovered and the London addresses or places of interest that are most important to you and would like to visit. We take this information and plan a tour so you can visit and spend time at all the sites. As well as taking you to ancestral locations which may or may not still be there, whenever possible we look for and take you to other close by buildings or sites of interest that would have, for example, been used visited or walked past by the family member you are interested in. This will enable you to build up a picture in your mind on how life really used to be when your ancestors lived in that place and time and an opportunity to really connect with the past. And between each London site we visit our London Taxi Tour Guide will be pointing out sites of interest, adding real value for money for the price of your Ancestry Tour. Your private ancestry taxi tour will be a uniquely powerful and emotive experience to say the least. With your family history, our own London research and a little bit of imagination we will take you on a journey across London and into the past. At the end of the tour the question ‘who do you think you are’ will have become redundant, and you can stand there confidently and say ‘I know who I am! 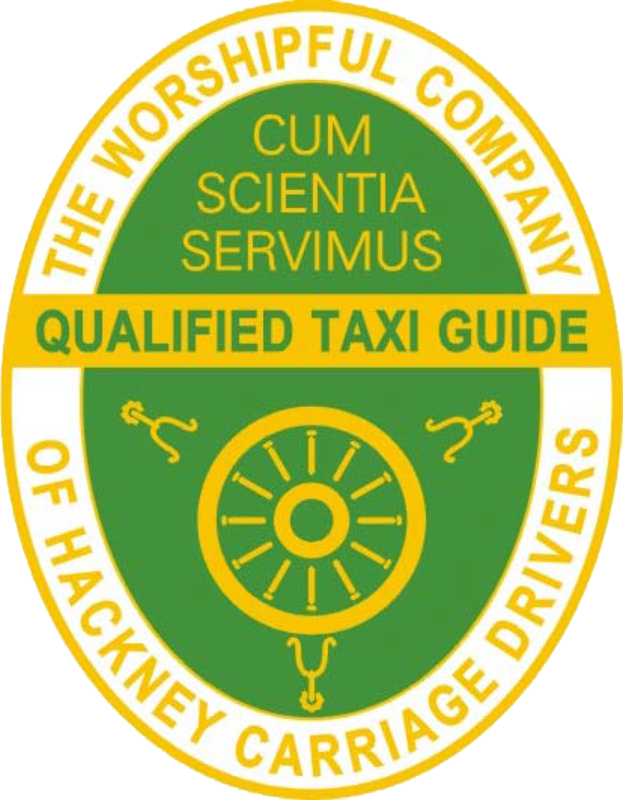 All of the London historical research, relevant to your ancestral tour will be undertaken by Cheryl Cullen, owner of Visit London Taxi Tours and as passionate about family history as she is about London. Below, Cheryl uses an example from her own family history to demonstrate how just one record from the 1911 census and a little bit of knowledge and imagination can take you back in time and help you connect with your ancestors. Your London Ancestry Taxi Tour Adventure Starts Here!